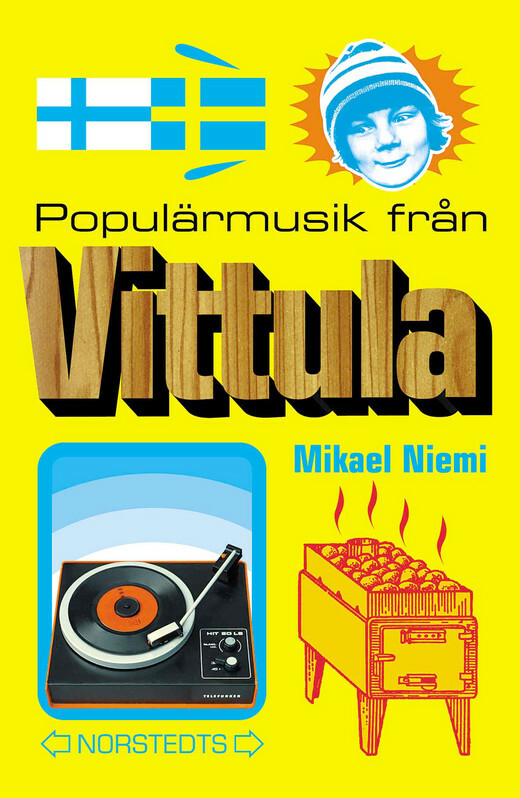 The novel Popular Music From Vittula (2000) was a fantastic breakthrough for the author, selling over one million copies. 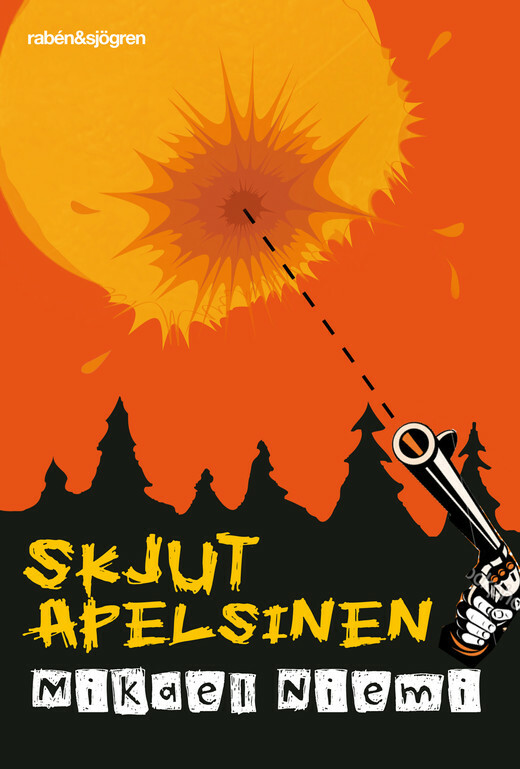 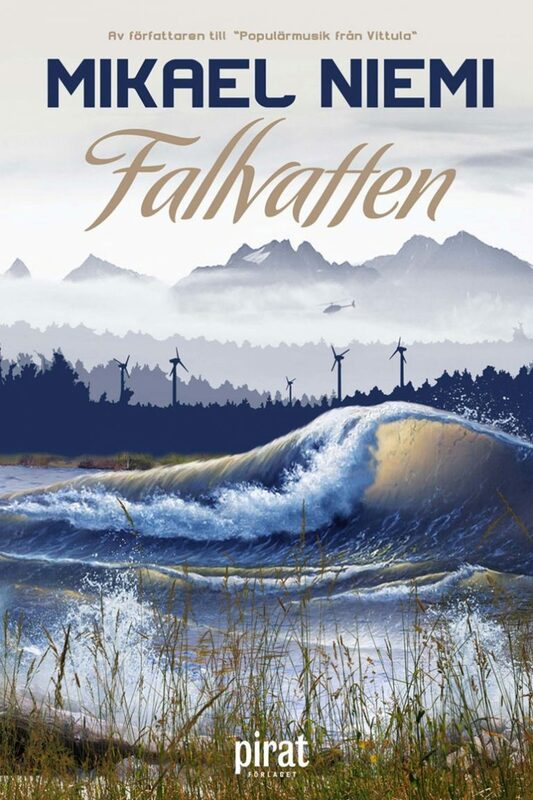 It won the Swedish Best-Book-of-the-Year-Prize and has been translated into over 30 languages. 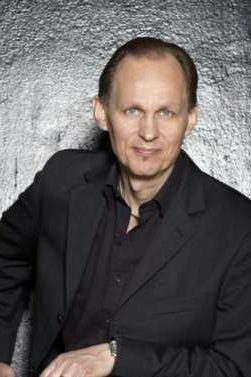 Mikael Niemi was born in 1959 and grew up in Pajala in the northernmost part of Sweden, near the Finnish border, where he still lives. 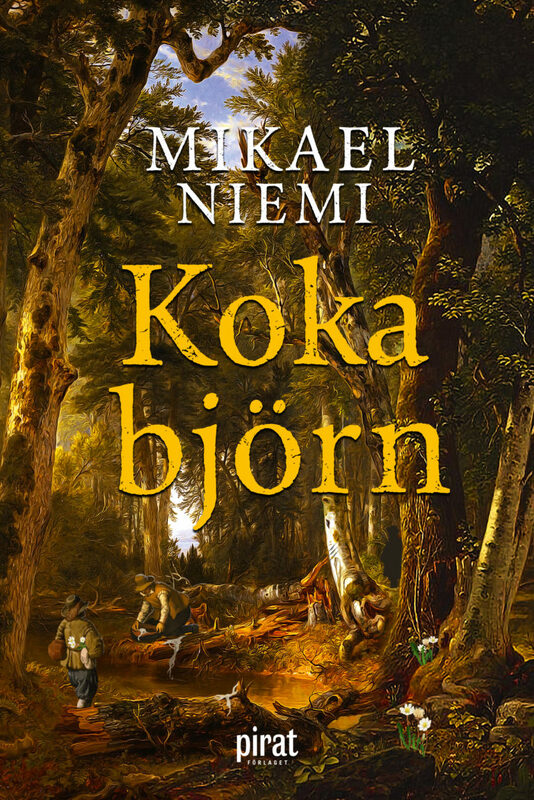 Mikeal Niemi’s wonderful novel To Cook a Bear has been shortlisted for Bonnier’s Book club’s Book of the Year Award. 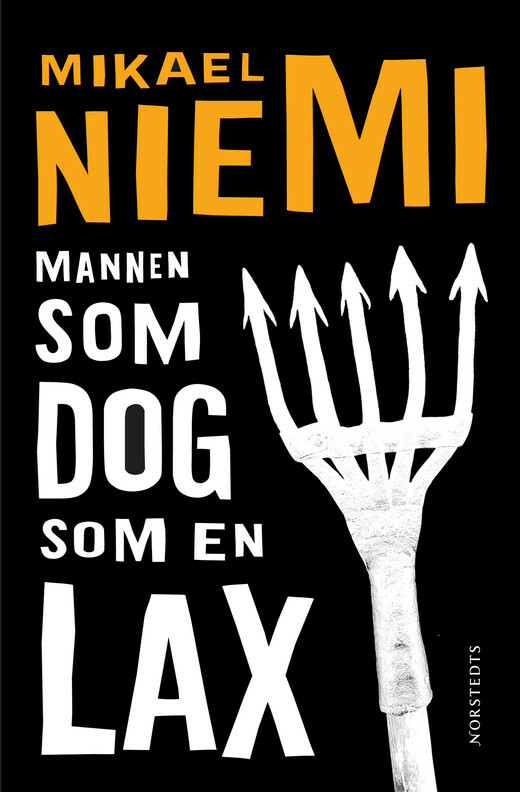 The winning book will be announced at the Göteborg Book Fair in September. 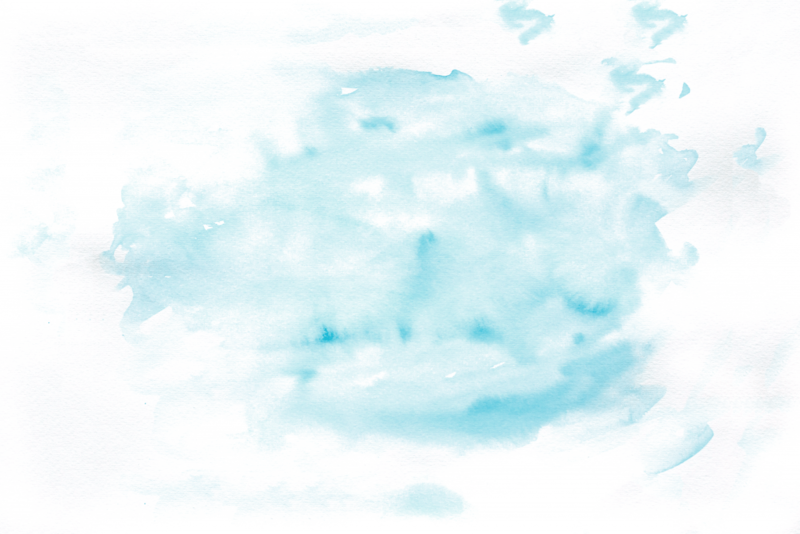 Click here to vote and see the whole list of nominees.